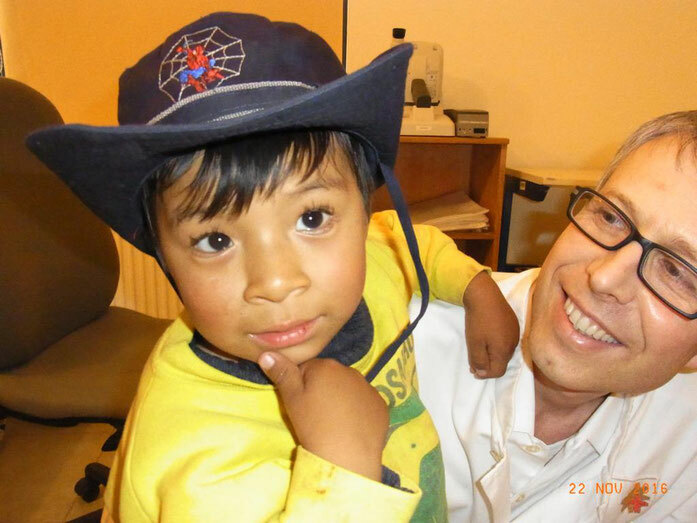 Werner is working as Ophthalmologist in the eye clinic at the Diospi Suyana Hospital. The treatment of the boy in this picture was very successful, please find the story here: An interesting ophthalmological case. Werner was born in Mainz, studied there to earn a medical degree and then worked at the department of ophthalmology at the university medical center in Gießen and later at the clinical center of the city of Ludwigshafen as senior physician. 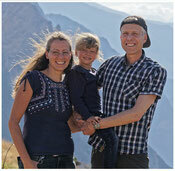 Sonja is working as a teacher at the Colegio Diospi Suyana. She´s teaching Religious Education, Mathematics and English. 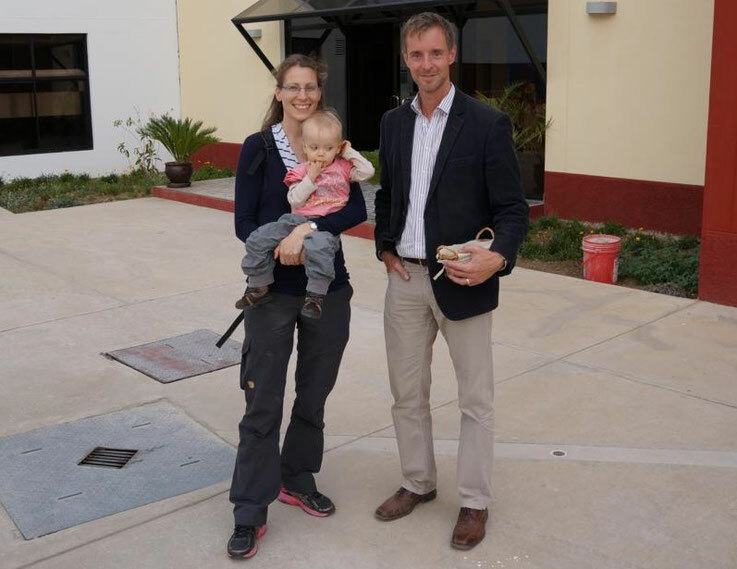 Christian Bigalke, the School Headmaster and Sonja are shown in this picture. 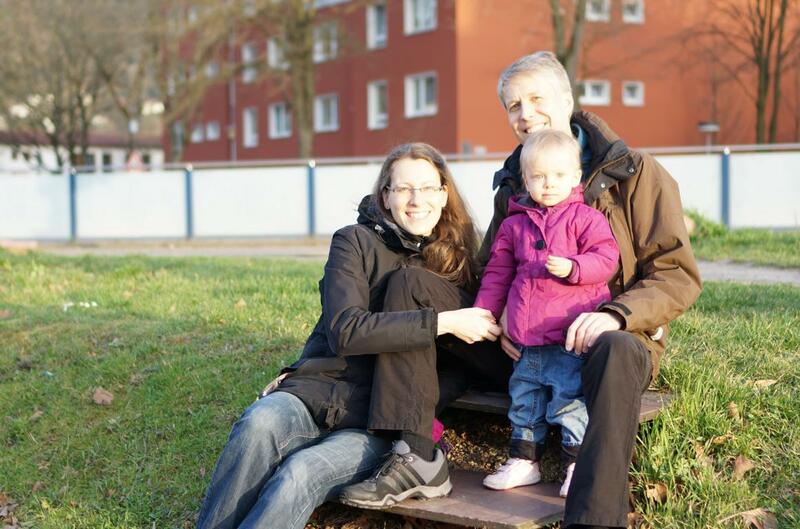 Sonja grew up in a small village at the edge of the Odenwald. For her voluntarily social year she moved to Heidelberg, where she stayed for her studies of special education. For the internship she went to Freiburg. 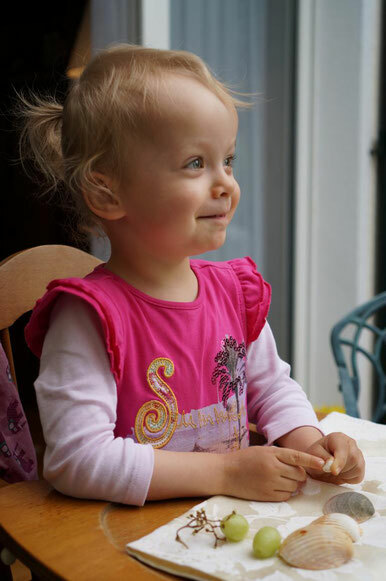 She worked at a school in Neckargemünd near Heidelberg from 2007 on until the birth of sweet little Johanna. 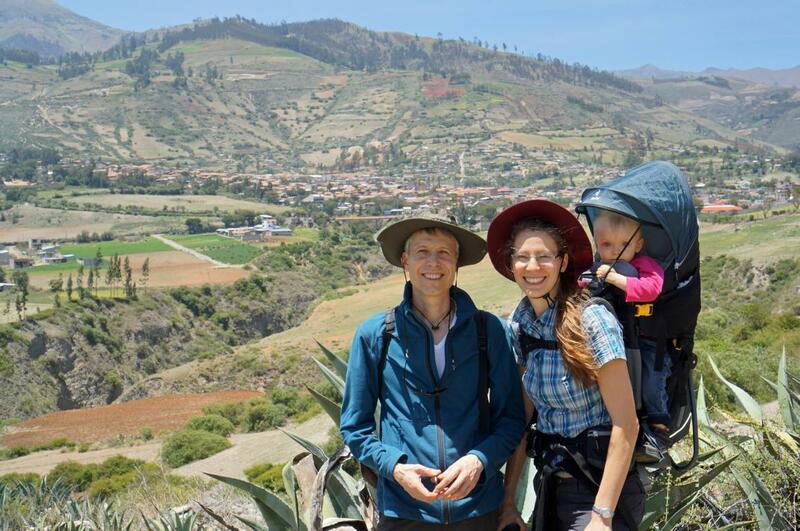 Our daughter Johanna (born 2015) is going to the Kindergarden at the Colegio Diospi Suyana school site, she is now 3 years old. 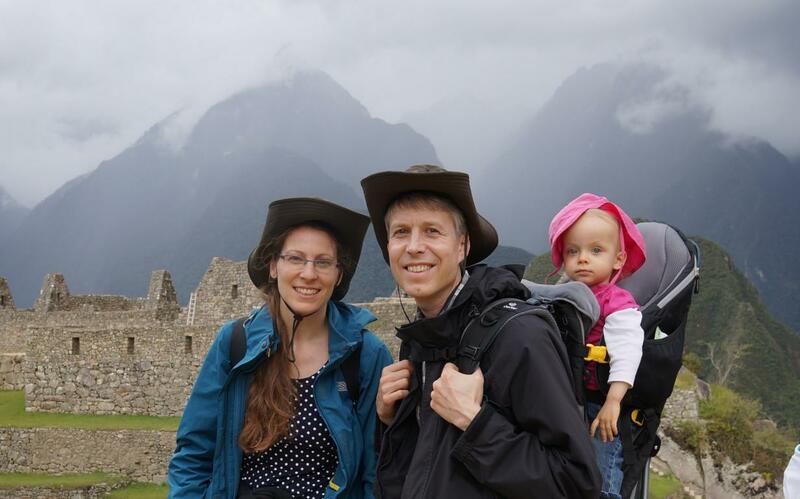 At our month-long stay in Peru she already learned some Spanish, for example "gato", "una niña" and "Hola!". Now it is much more, e.g. "vaca", "pelota", "sopa", "Mira! ", "Ven! ", "Quiero más! ", "Este es mi sombrero", "Mira, mamá, una hormiga." ... and it's getting more and more.